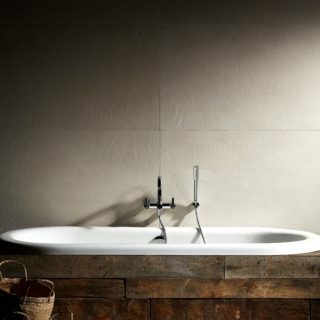 Simple industrial tones, available in both matt or polished finishes and an impressive variety of sizes. Slight shade and dimensional variation can occur between both batches and sizes of Porcelain tiles. Because of this, care should be taken if wishing to mix sizes and it should be ensured that sufficient materials are ordered for your requirement in one batch. Due to the nature of Porcelain tiles and the way that they are produced, a degree of variation in dimensions should be expected. 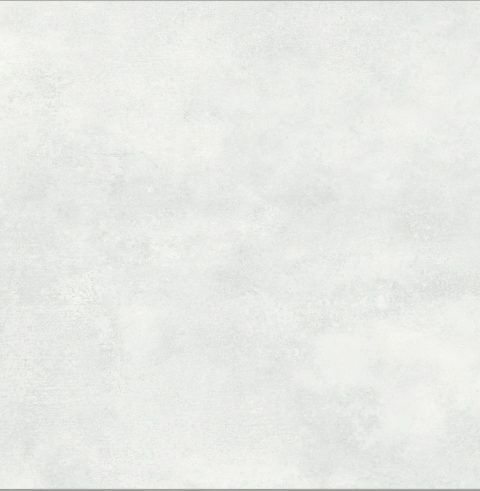 Whilst this is minimal, it can become more noticeable on larger format tiles. In order to avoid emphasising this, if staggering joints it should be a maximum of 30% of the length. 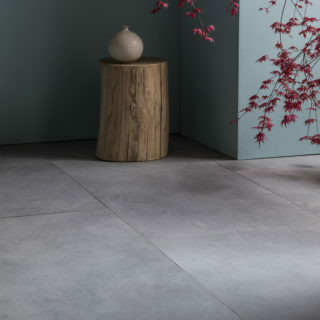 All products within the Cemento range are rectified Porcelain tiles.